Have you had a Traumatic experience 2 or more years ago? Those Who Complete Are Entered Into A Raffle For $100 Amazon Gift Card. What is this study about & How long will it take? This study is on post-traumatic growth and past lives. No past life memory (PLM) needed to participate, I need people who have had a traumatic experience in the past without a PLM as part of the control group. This will take 10-15 minutes and you will be entered into the drawing. Thank you! The research is conducted using a questionnaire and two brief measurement surveys that measure Post Traumatic Growth. This survey should only take about 10-15 minutes. Participants have said they learned a lot about themselves and that they enjoyed the survey. Once a participant has completed the survey they are automatically entered into the raffle. PRIVACY - Your privacy is protected and your name and any other identifying information are only used for the informed consent and ethical requirements in case you wished to be removed from the study at any time for any reason. Identifying information will not be included in the analysis or published results. SAFETY - This study uses a safety screening question to ensure people are stable enough to take the survey. After the safety questionnaire, it sorts candidates into the appropriate groups and qualified for the study. The study measures experiences of a trauma that occurred 2 years ago or more, to ensure that enough time has passed to allow for integration and post-traumatic growth. Identifying information is collected because it is required to by the IRB/Ethics Board to ensure that a person can have themselves removed from the study at any time for any reason. The Institutional Review Board at Sofia University, formerly the Institute of Transpersonal Psychology, approved this research. If you have any questions or concerns please contact David Anderson at the contact information listed on the flyer or contact information provided in the ad. David Anderson is a Ph.D. Candidate in Psychology at Sofia University. His concentration is in Philosophy and Cognitive Neuroscience. David is also a Licensed Professional Counselor and he works in the emergency room conducting Psychiatric Evaluations for those on a 72-Hour mental health holds in Boulder Colorado. David is a certified professional coach and founder of Survivor To Hero®. 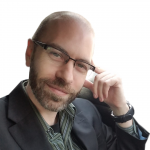 To further his understanding of the PLM field, David has also studied under and been certified by Psychiatrist Brian Weiss, MD author of the popular book Many Lives, Many Masters. 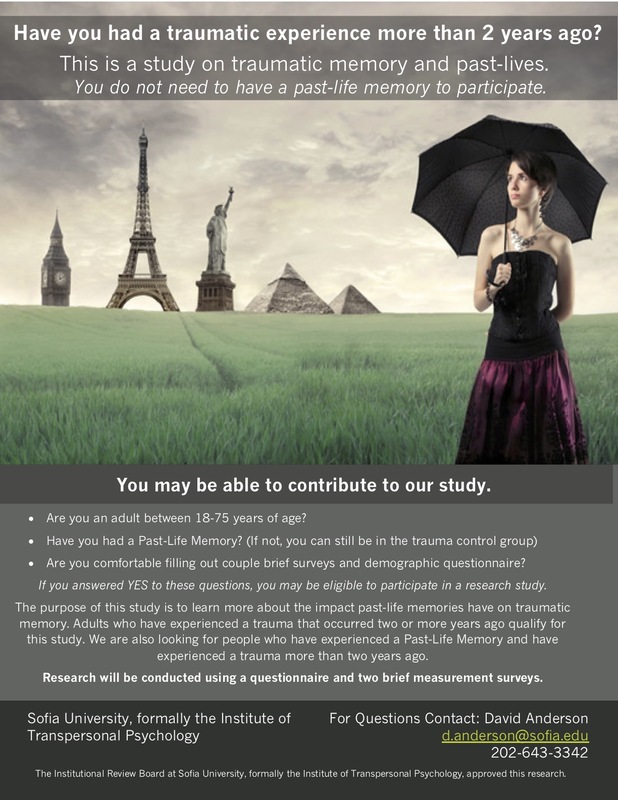 David is conducting research on traumatic memory modeled after a Harvard based Study ( doi:10.1016/j.paid.2011.02.012 ) that investigated Past Life Memories and found significant differences in death anxiety and a greater sense of well being between groups. He has a strong interest in traumatic memory, post-traumatic growth, and investigating potential therapeutic effects of Past Life Memory using the socio-cognitive model employed in several Harvard studies. It is possible that PLM may have some therapeutic effectiveness at reducing the impact trauma has on peoples lives despite not understanding the cognitive mechanisms, similar to how EMDR is effective but without understanding at how it works in the brain. This research is a simple investigation to explore differences in post-trauma growth scores in populations of people who Report PLM and this who do not. 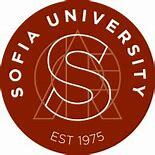 ABOUT SOFIA UNIVERSITY - Sofia University (Sofia.edu) is a private university and regionally accredited by WASC and located in Palo Alto, California. Sofia University is formally known as the Institute of Transpersonal Psychology and was founded in 1975. The university offers both research and clinical graduate programs in psychology at the masters and doctoral level. Sofia University’s Institutional Research Board (IRB) otherwise known as the Ethics Review Board, has approved this study and believes that there is minimal risk to participants.